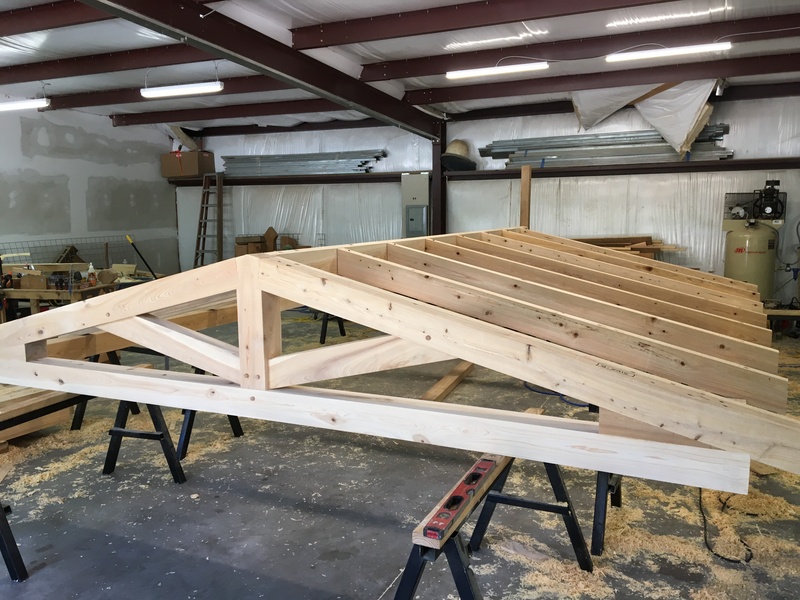 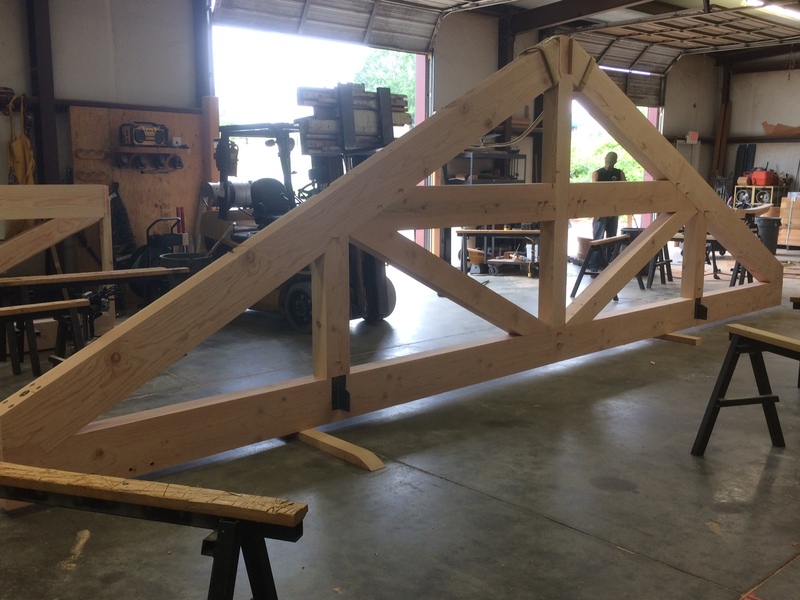 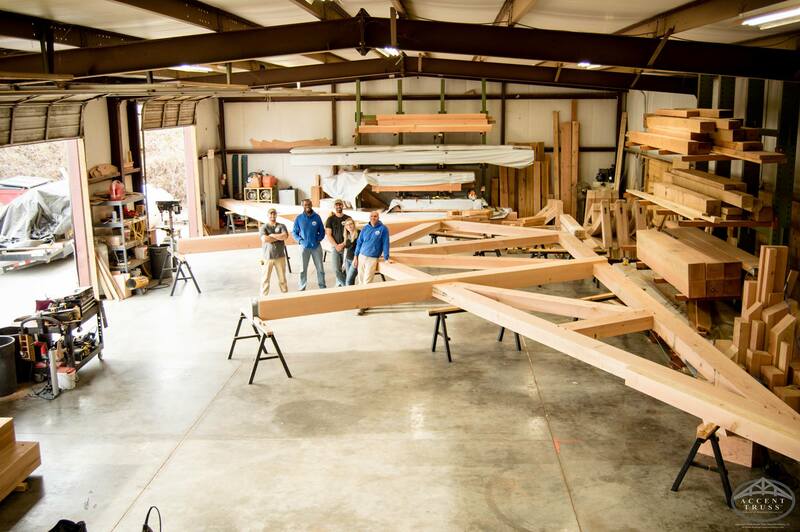 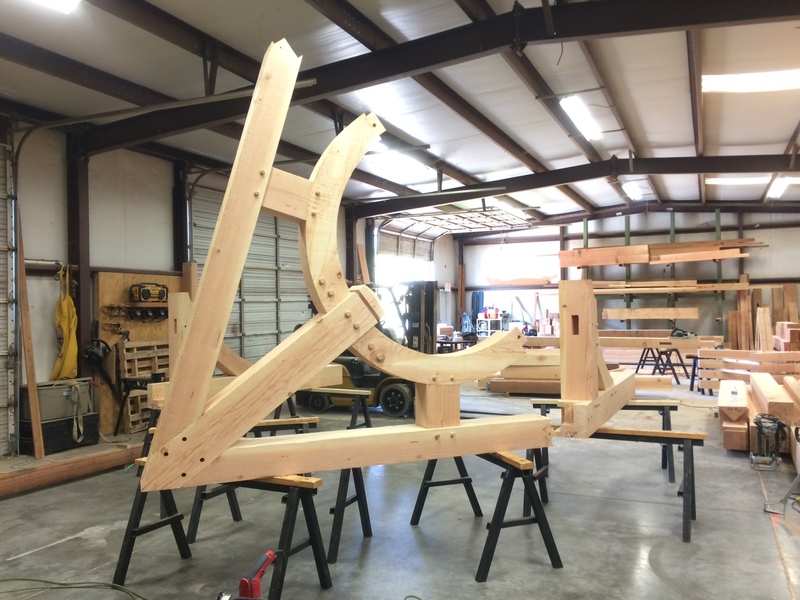 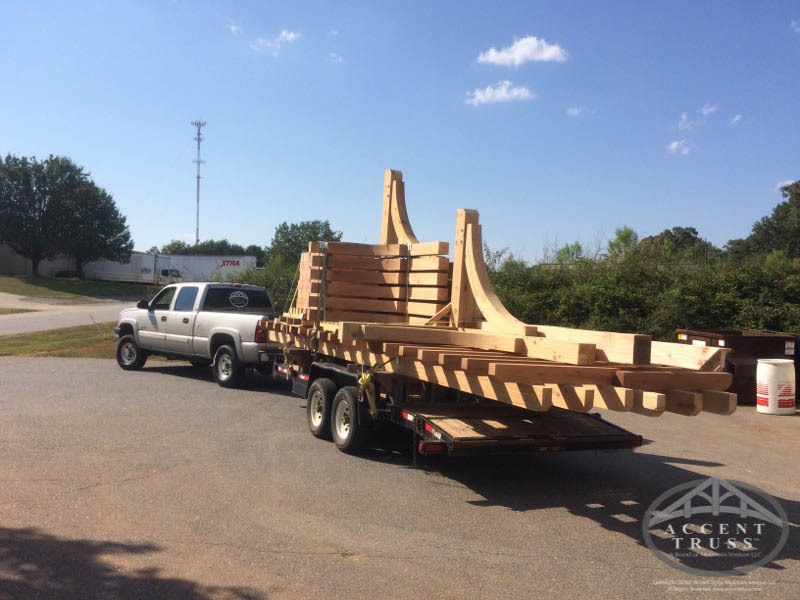 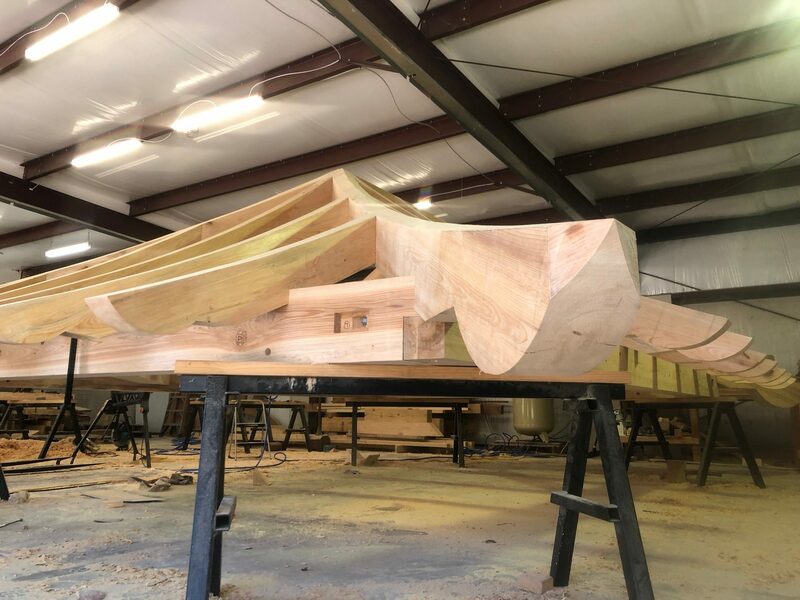 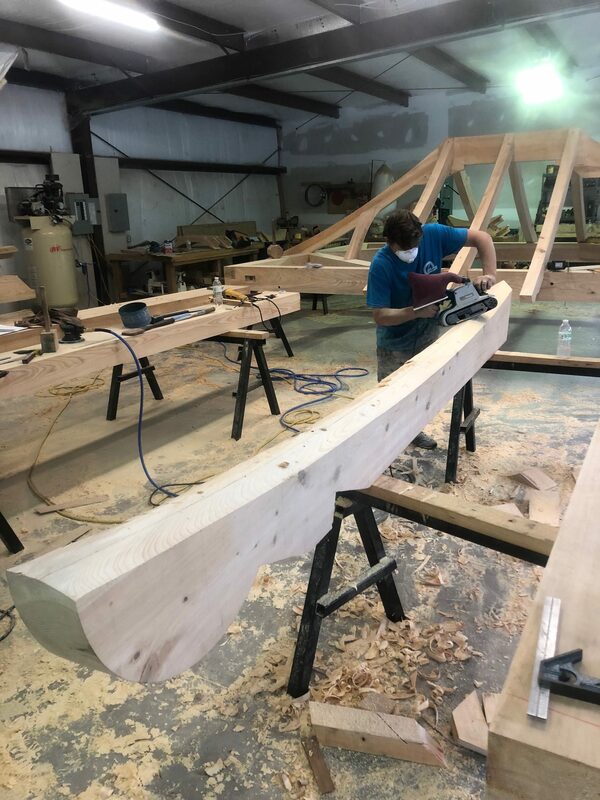 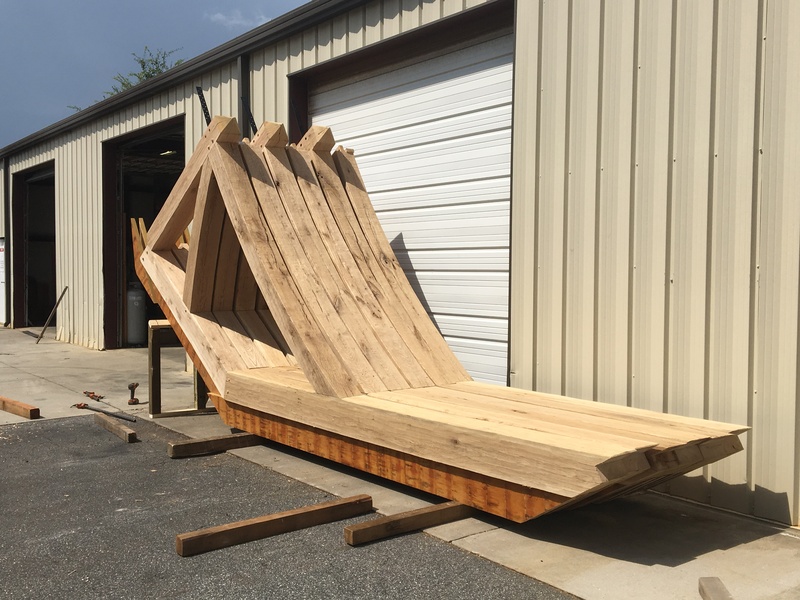 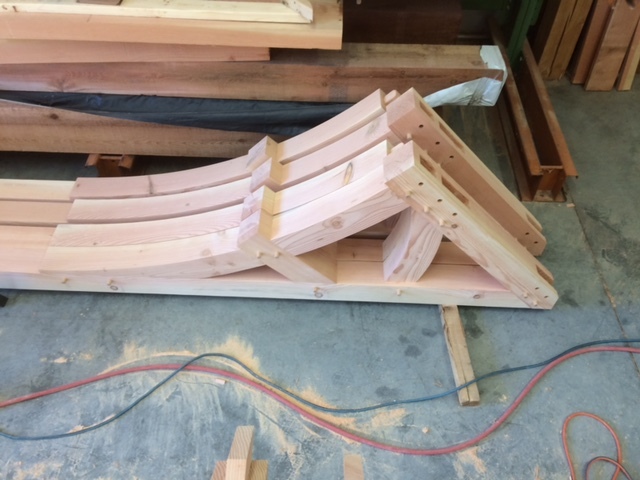 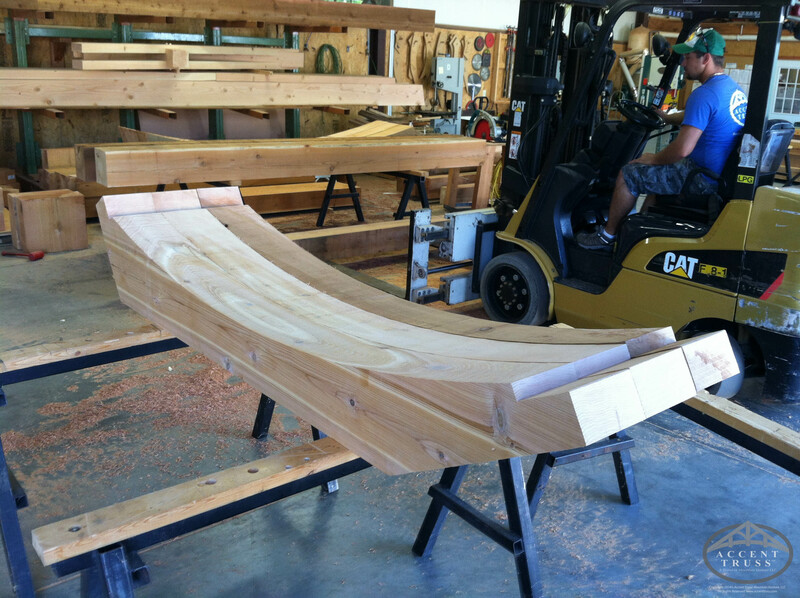 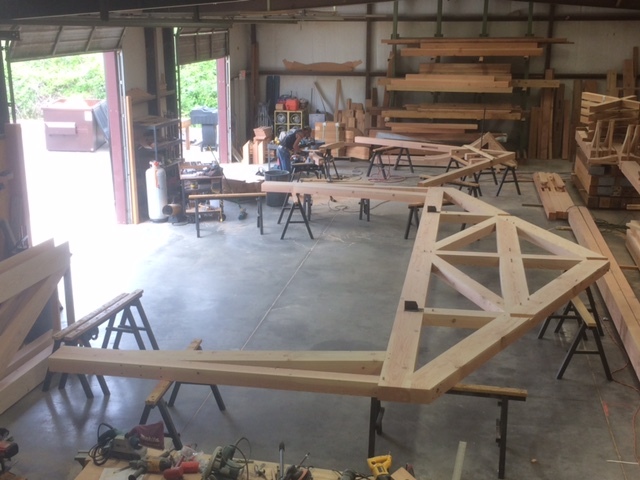 We ship our products nationwide from one of our two fabrication shops: One in Upstate, SC (Pendleton) and the other in Charleston, SC (Johns Island). 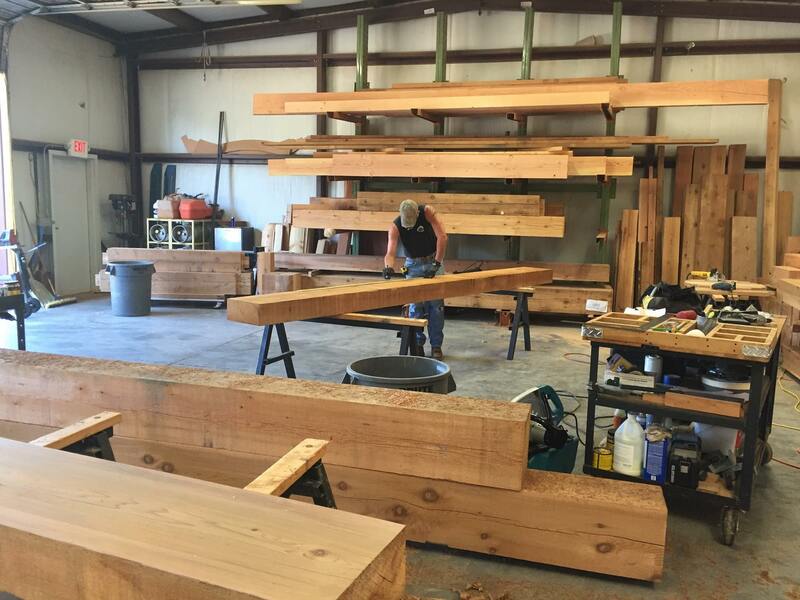 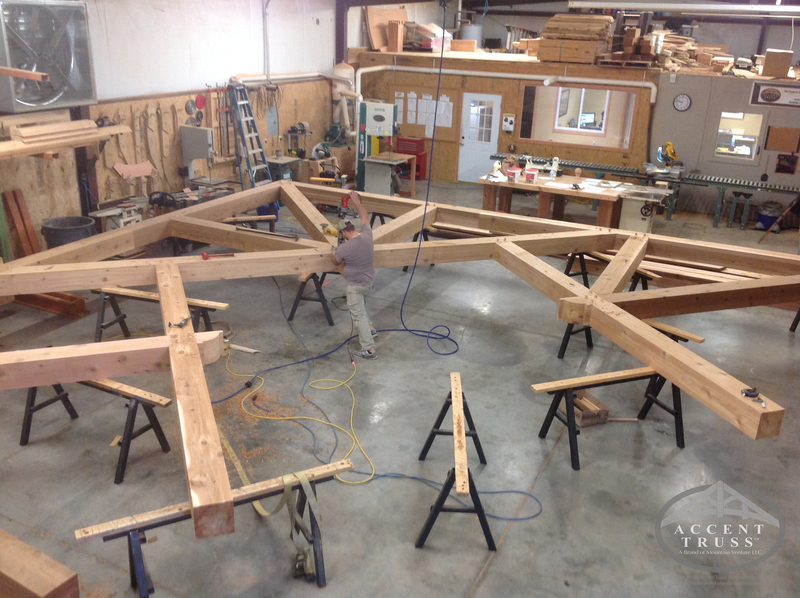 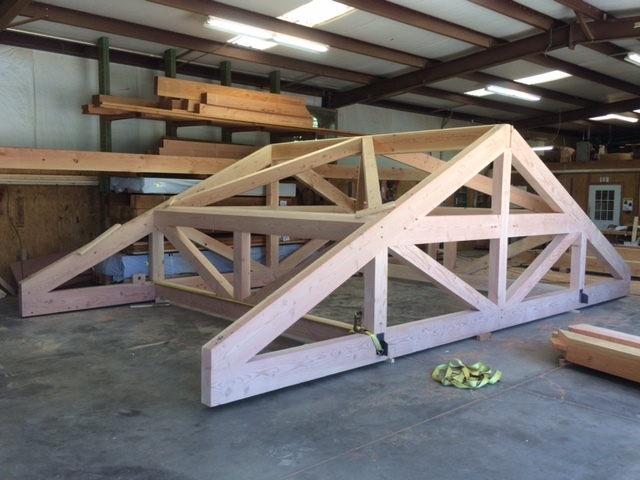 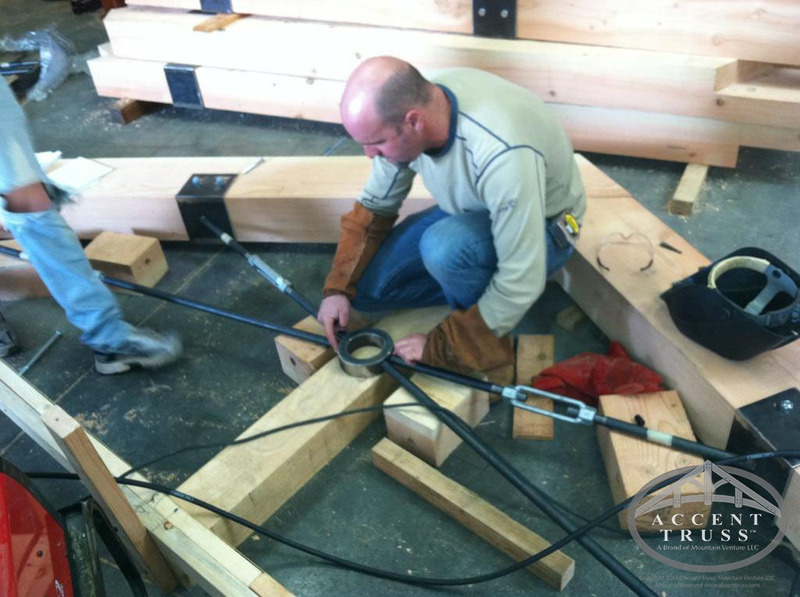 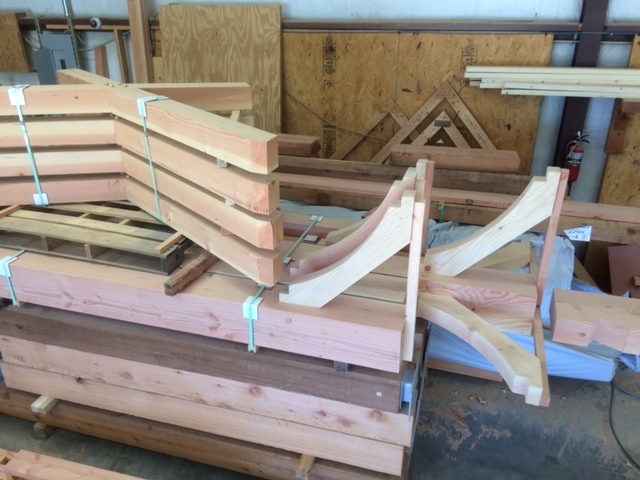 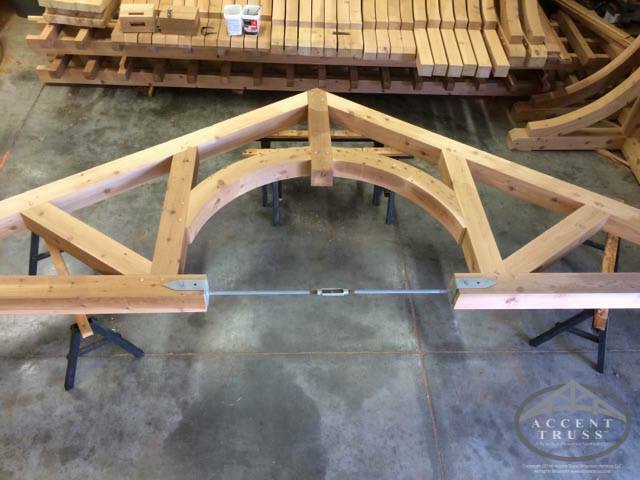 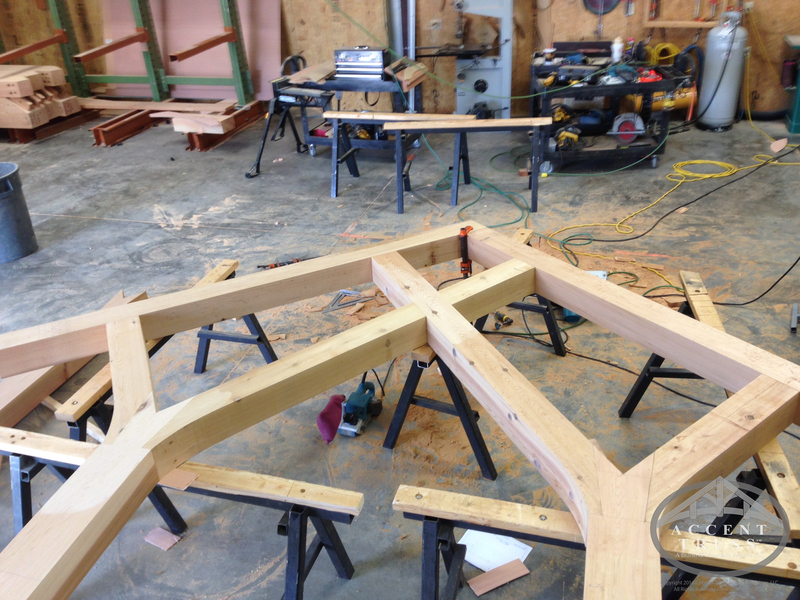 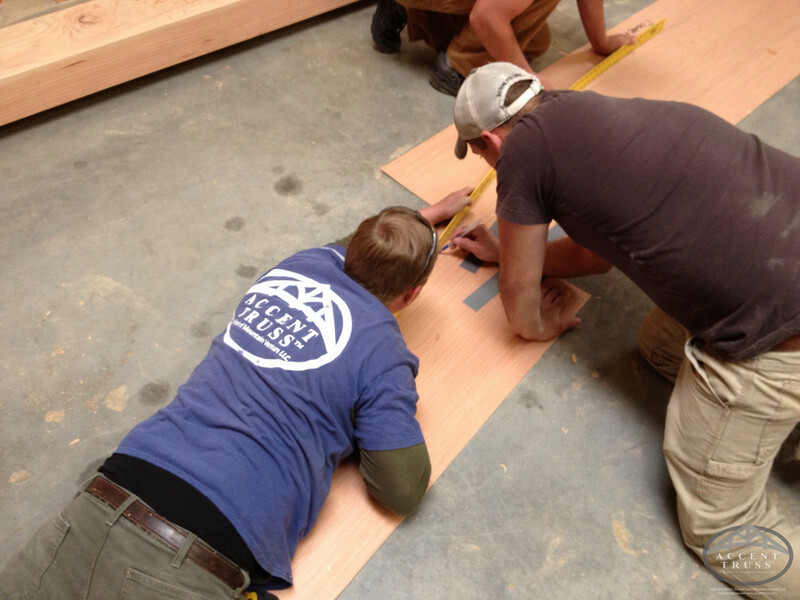 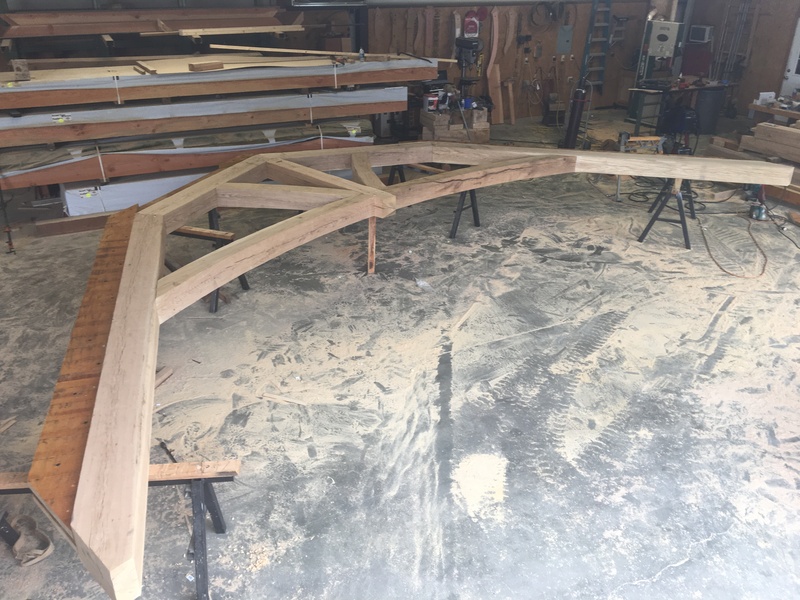 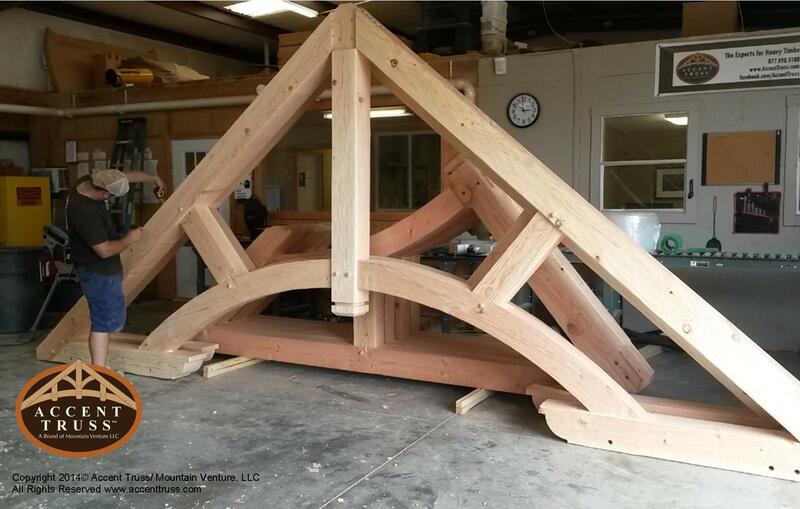 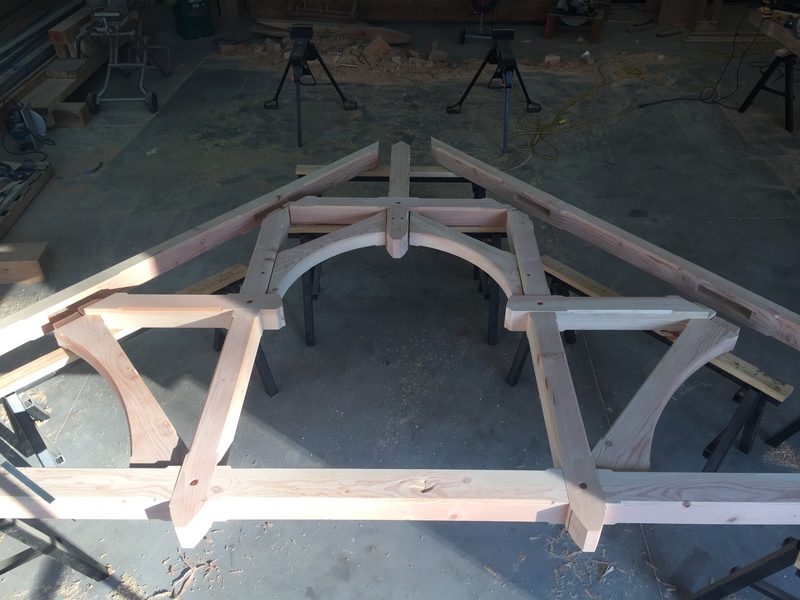 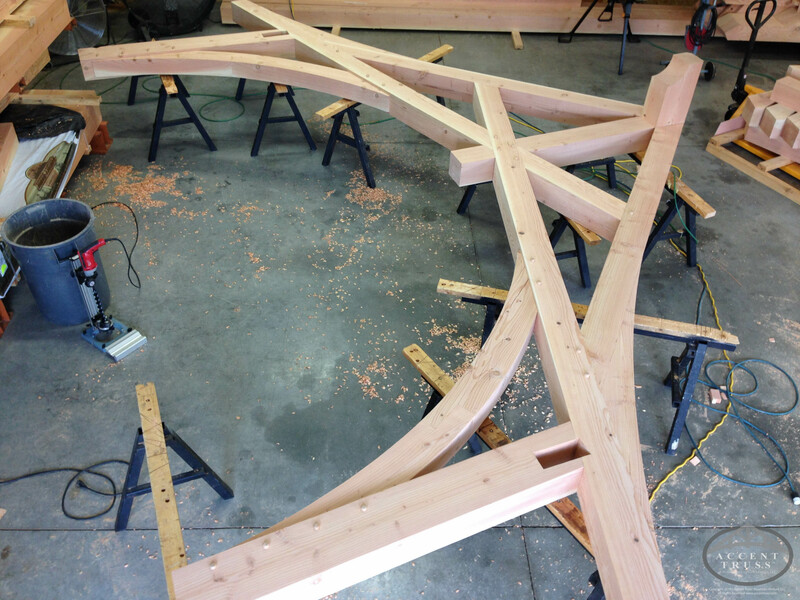 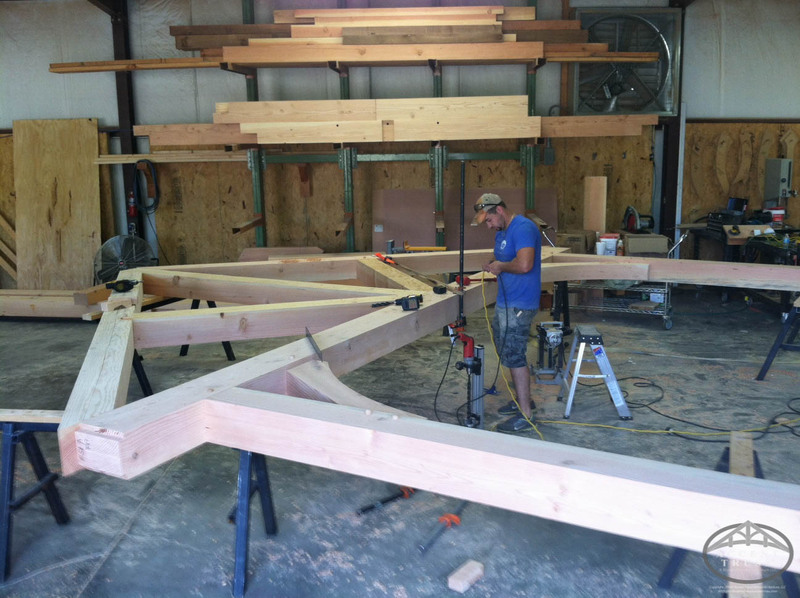 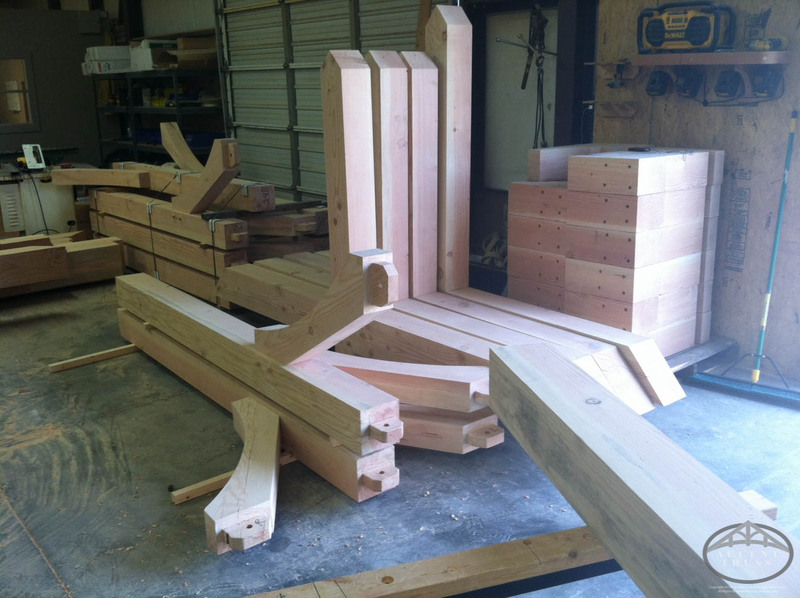 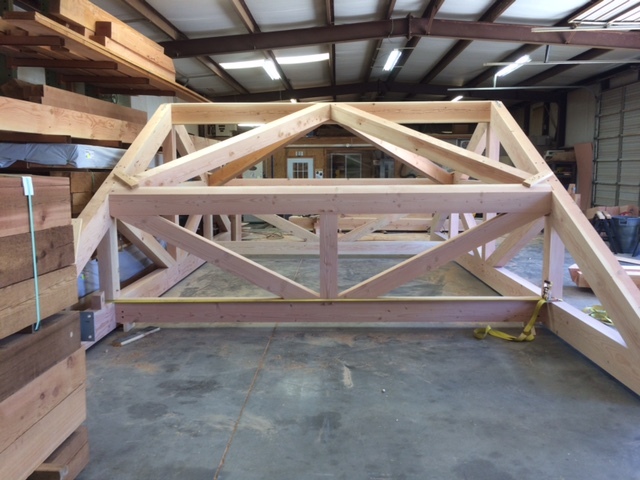 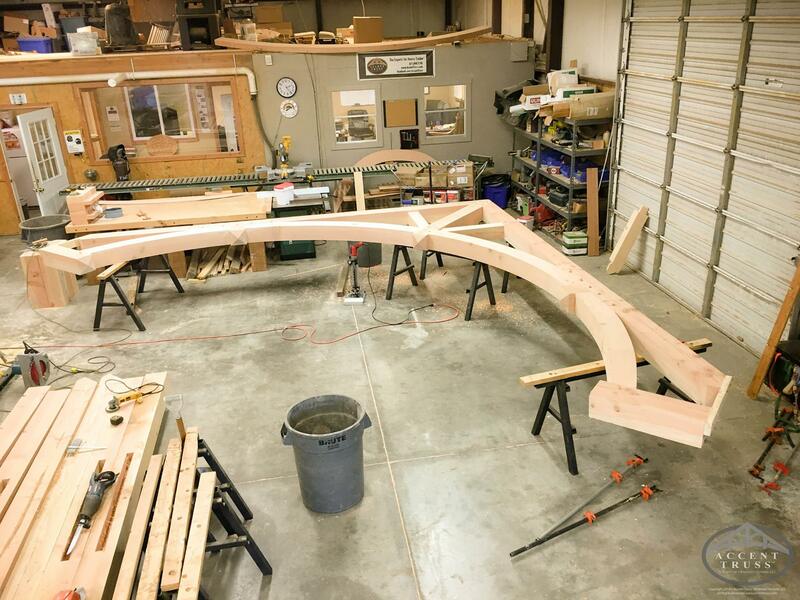 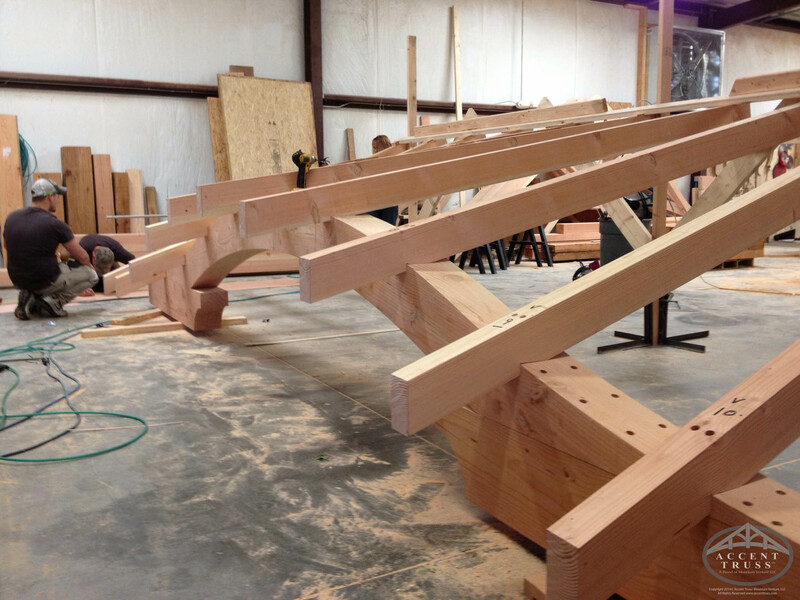 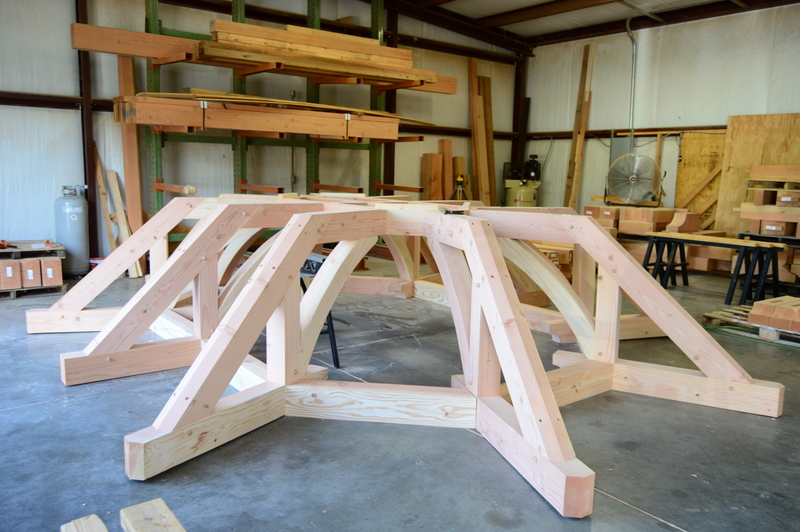 Our team of timber framers are detail oriented and enjoy the challenge that large heavy timber joinery presents. 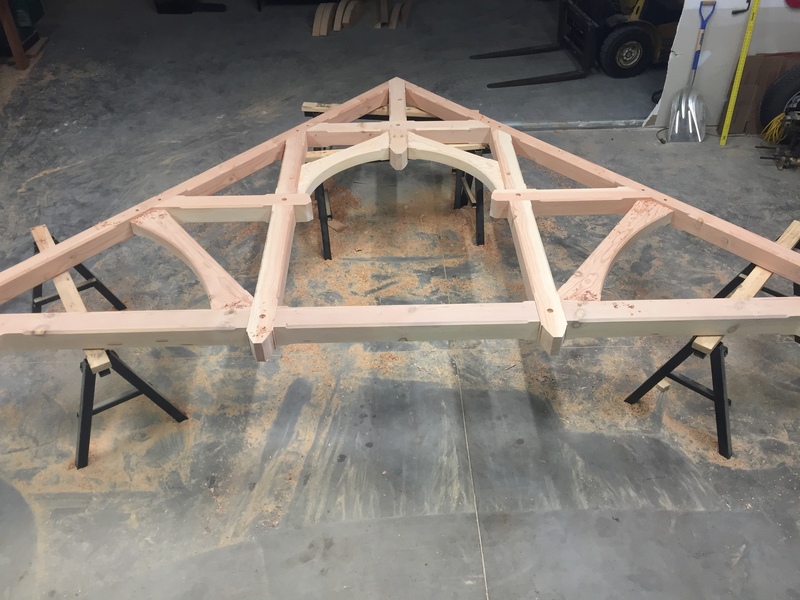 There is an extraordinary amount of precision needed to fabricate this type of work, and our team is the best in the business!